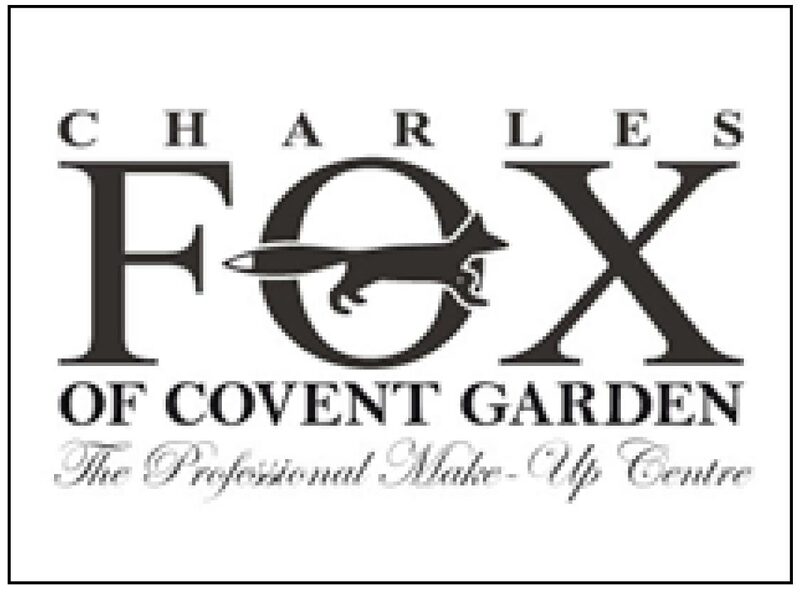 Charles H Fox of Covent Garden was established in 1876 supplying make-up for film, theatre, TV and fashion, making them one of the world’s first make-up brands. Their unique Kryolan range of over 16,000 products in 750 color-intense shades is loved by professional make-up artists worldwide, including their award-winning dermacolor, supracolor and aquacolor ranges, foundations and body make-up. They also offer special effects, high definition make-up and accessories and are the official make-up providers for cult American Syfy reality show ‘Face Off’.